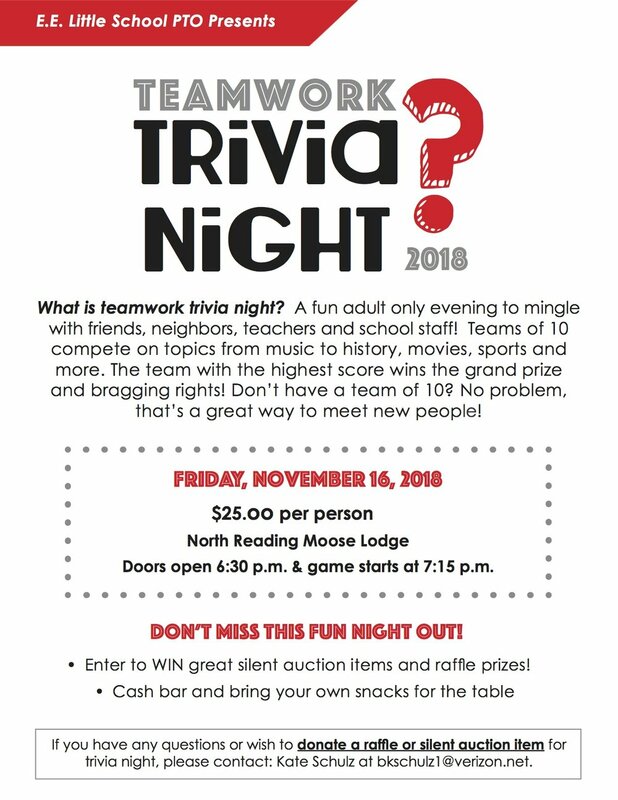 Teamwork Trivia is a fun adult-only evening to mingle with friends, neighbors, teachers and school staff! 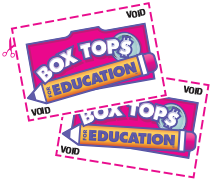 Teams of 10 compete on topics from music to history, movies, sports and more. The team with the highest score wins the grand prize and bragging rights! Don’t have a team of 10? No problem, that’s a great way to meet new people!